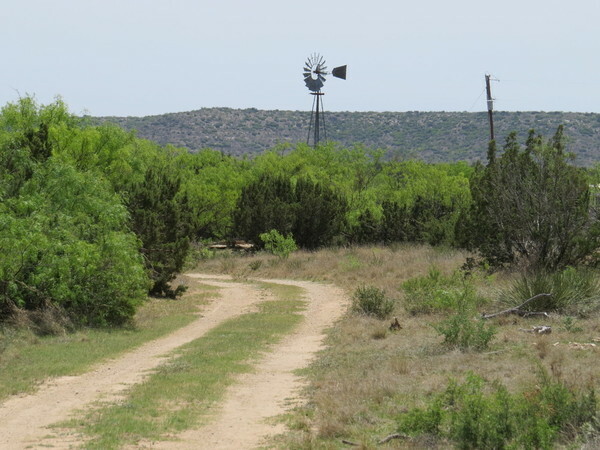 Welcome to Hill Country Ranches. 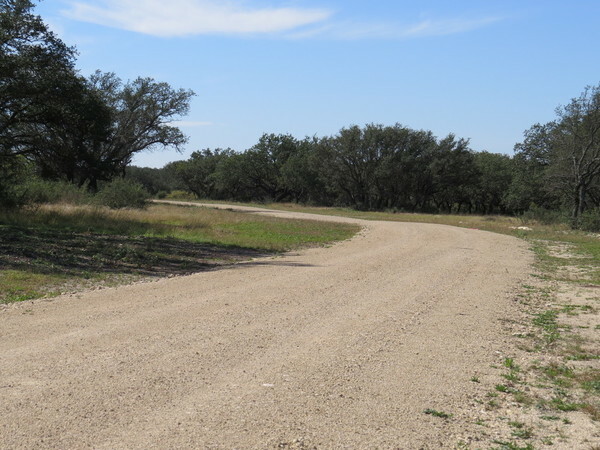 We offer some of the finest ranches in the beautiful Texas Hill Country for the outdoor enthusiast. 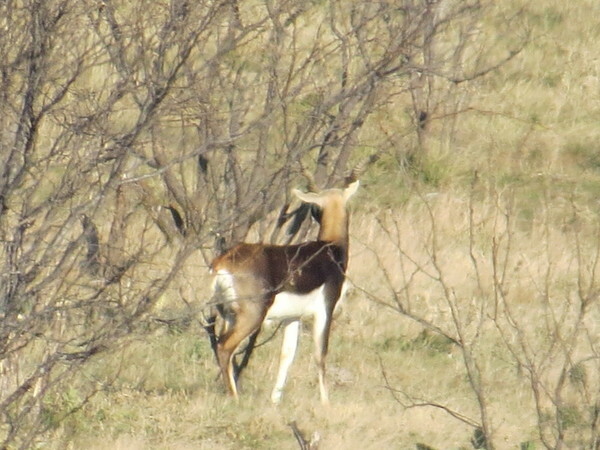 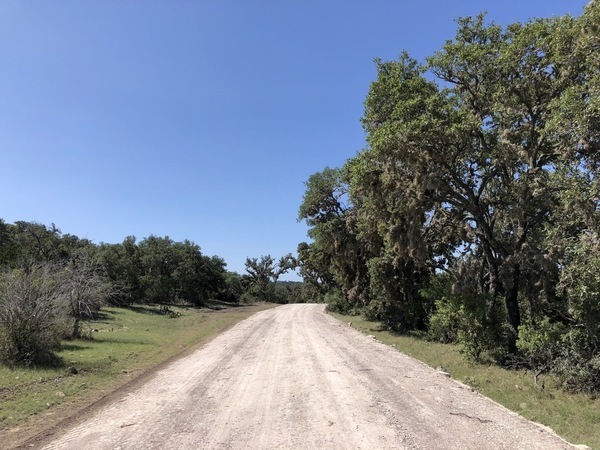 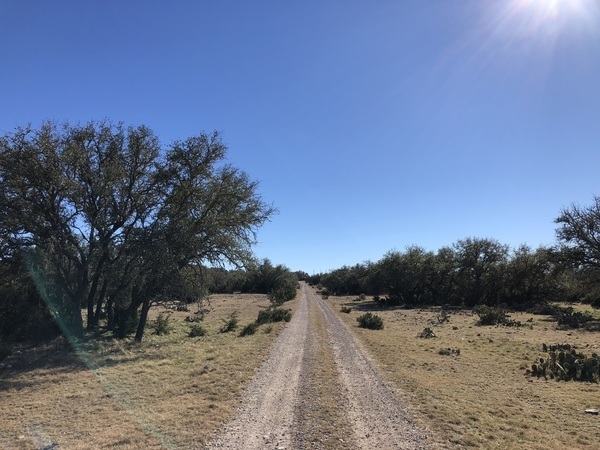 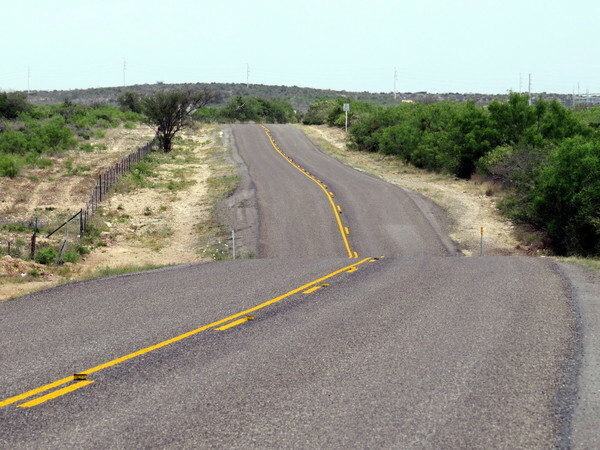 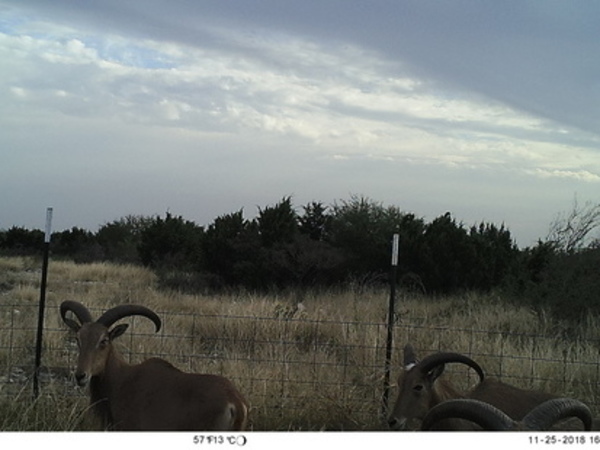 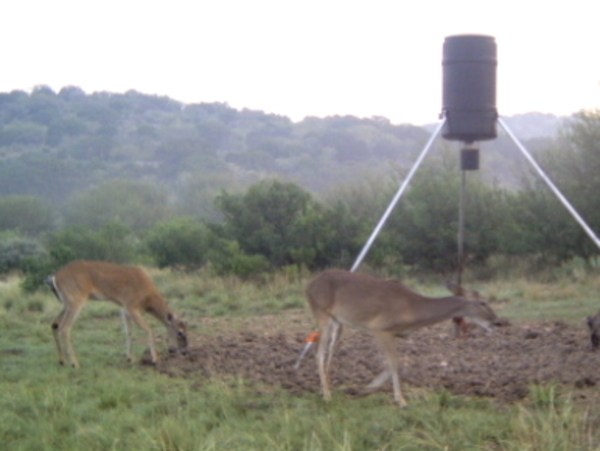 If you are looking for Hill Country hunting property, Hill Country recreational property or Hill Country retirement property look no further than Hill Country Ranches.